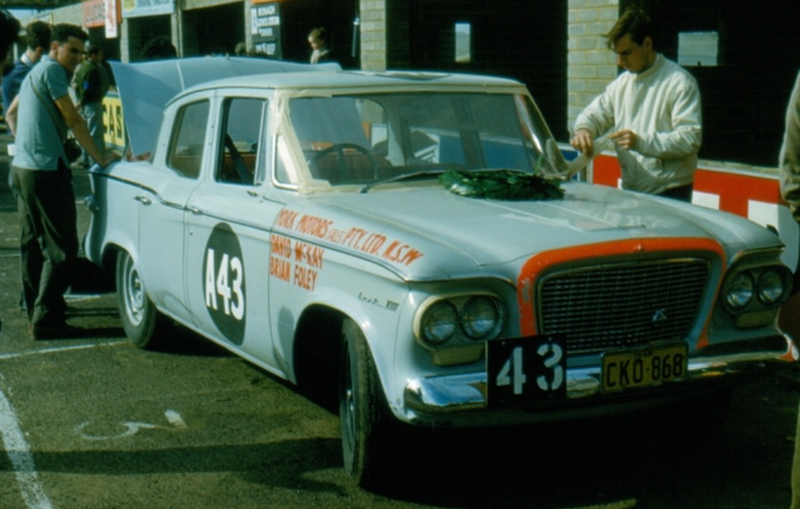 Posted: March 15, 2016 in Touring Cars, Who,What,Where & When...? 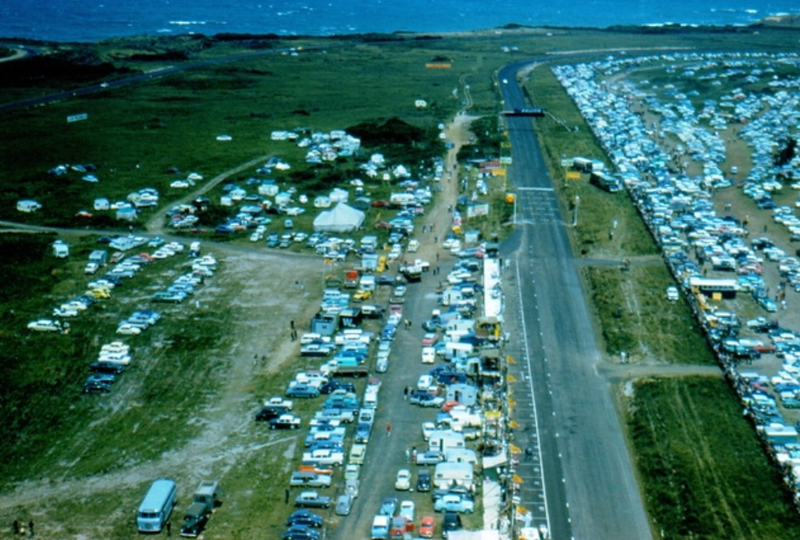 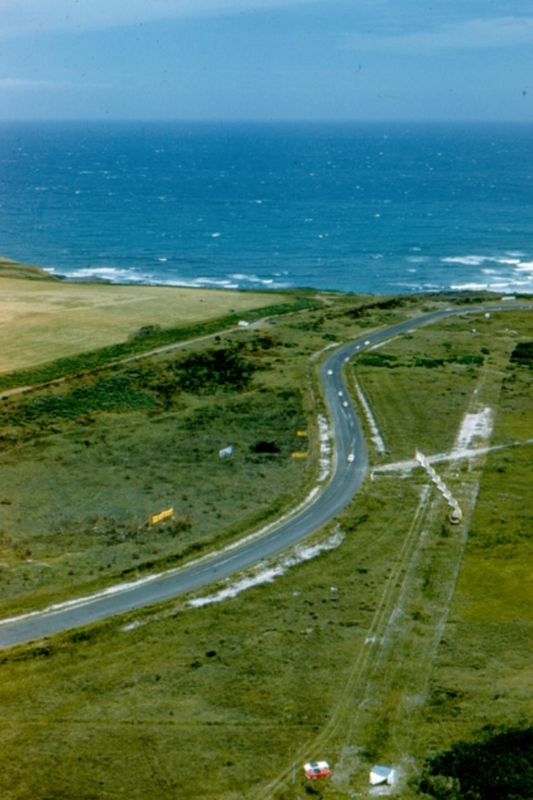 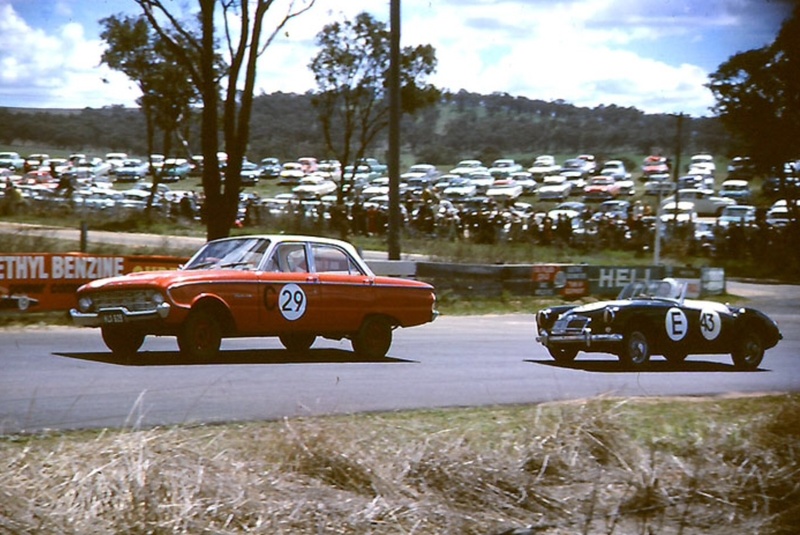 The race was held at the Phillip Island on 19 November 1961 over 167 laps of the 3.0 mile circuit, a total of 501 miles (807 km). 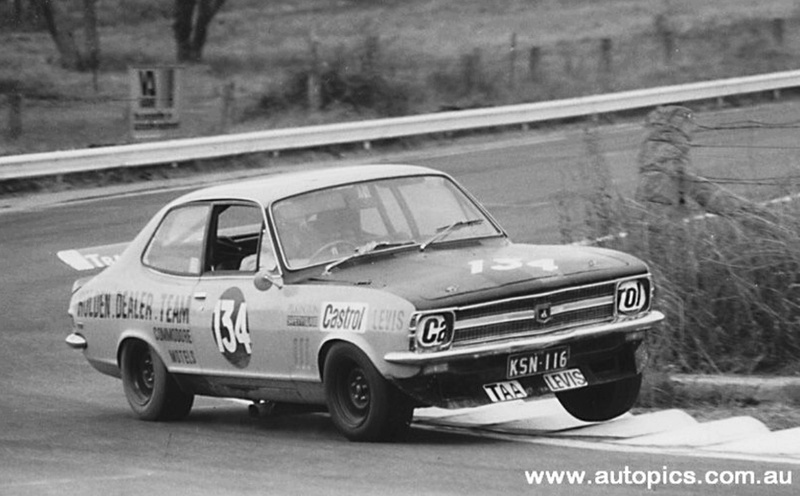 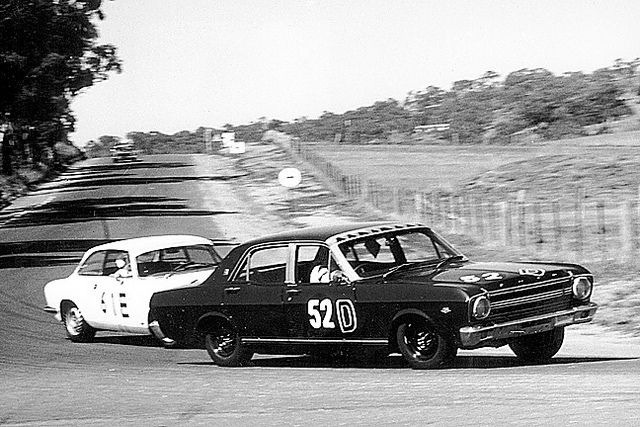 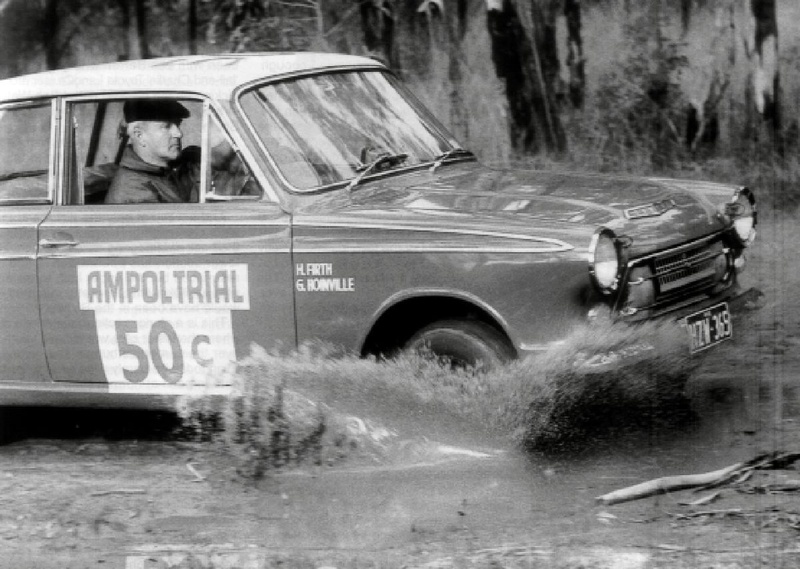 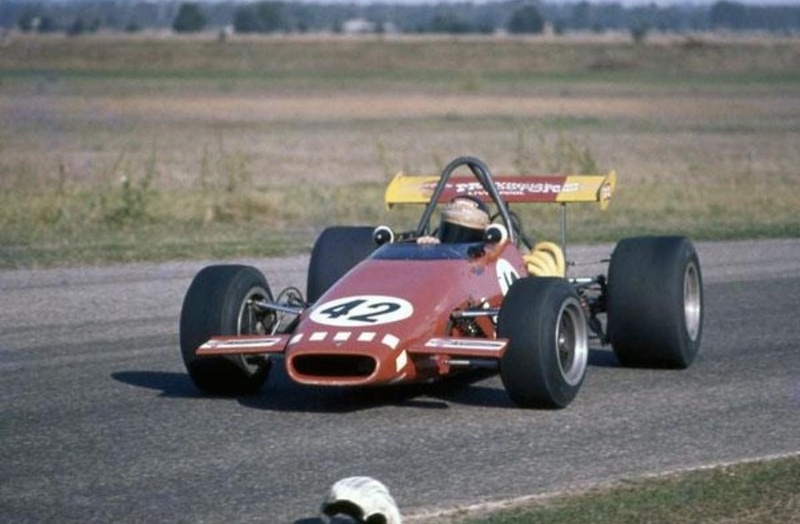 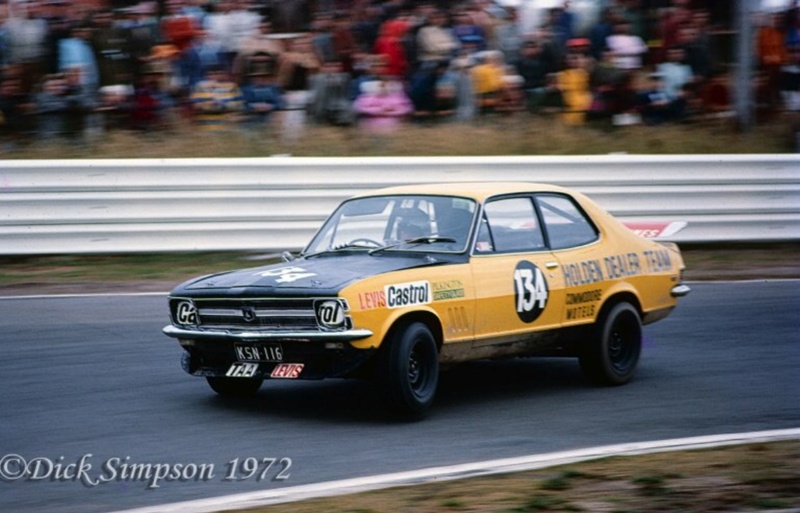 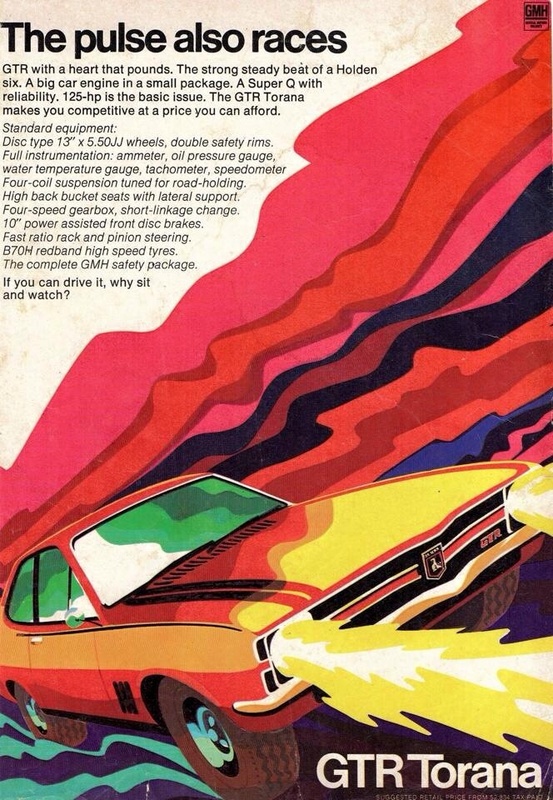 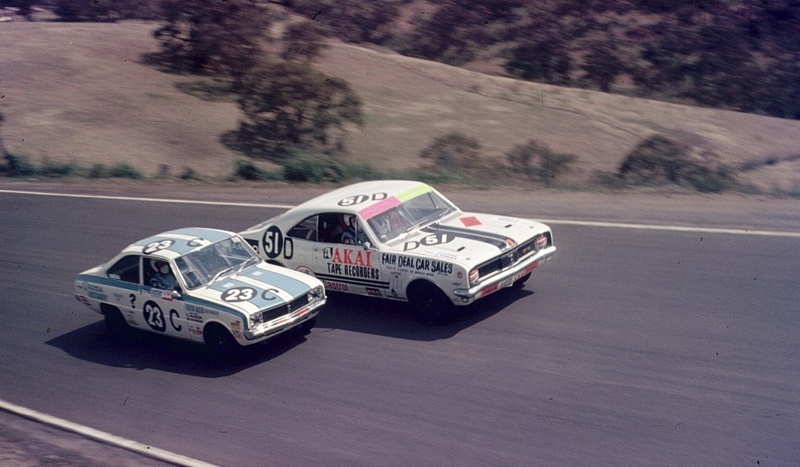 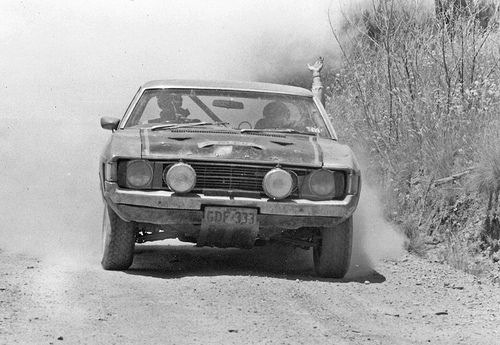 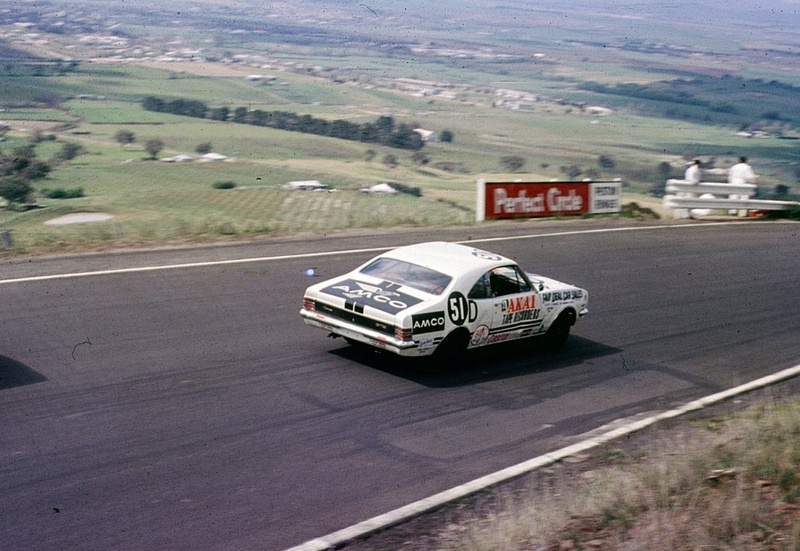 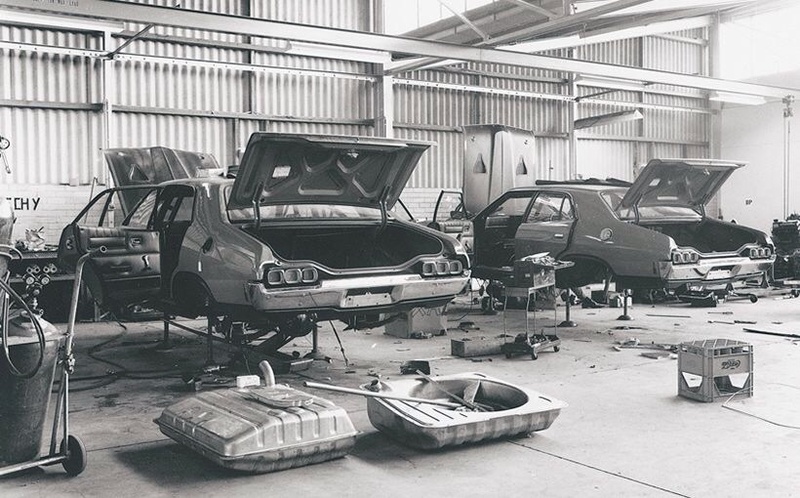 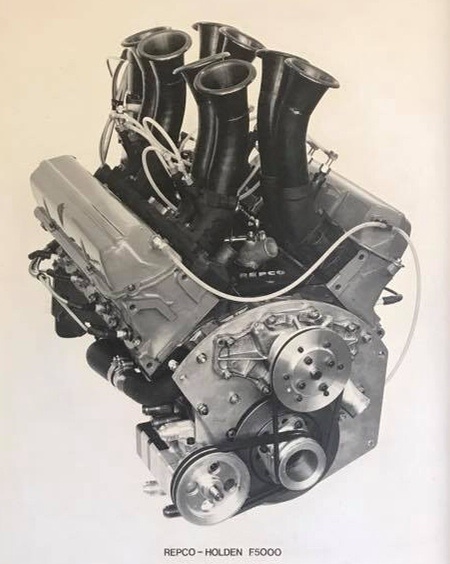 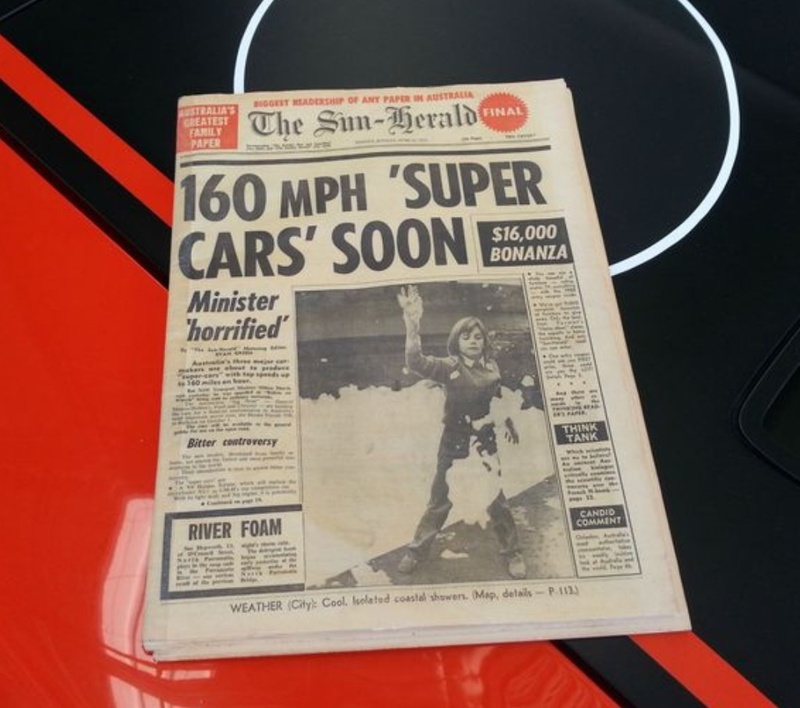 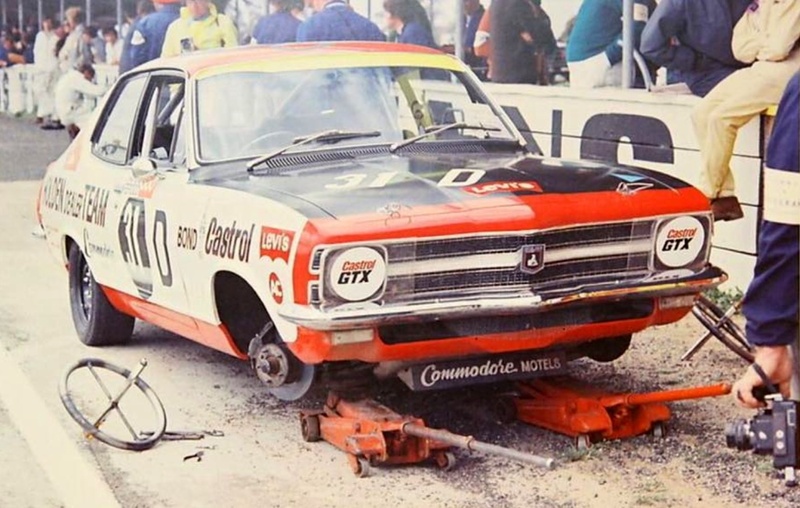 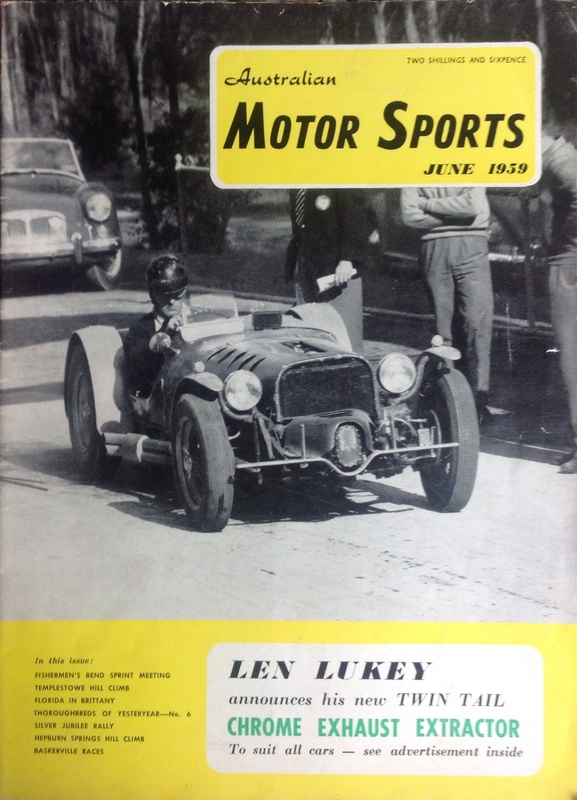 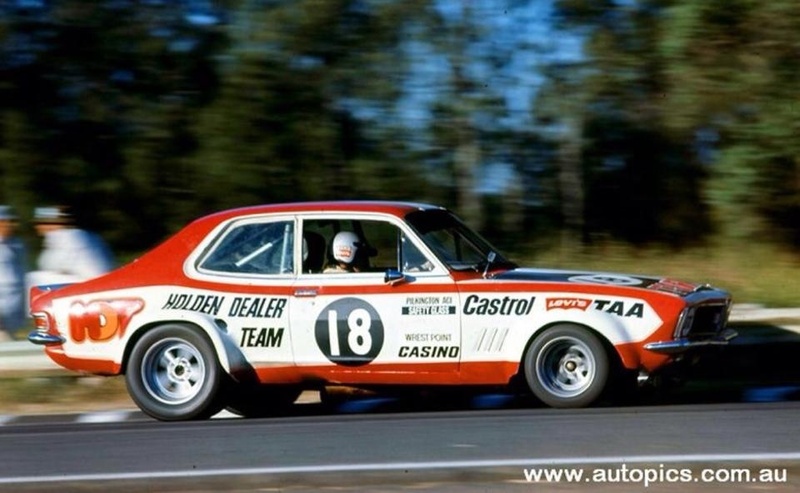 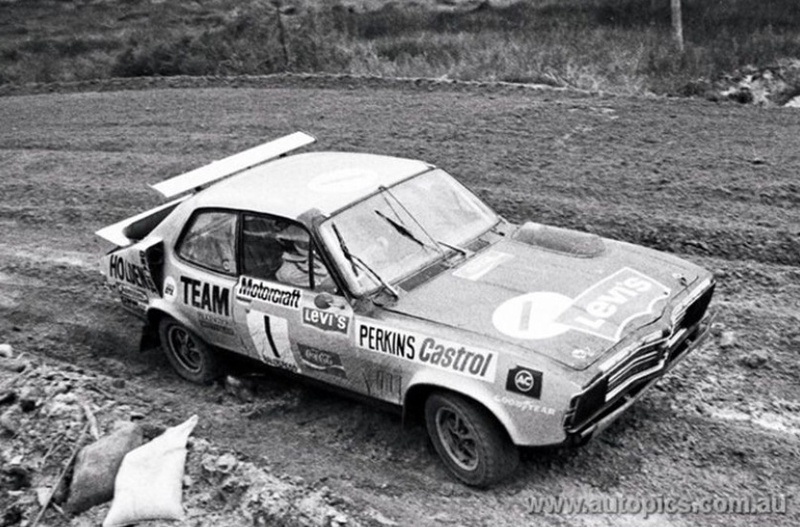 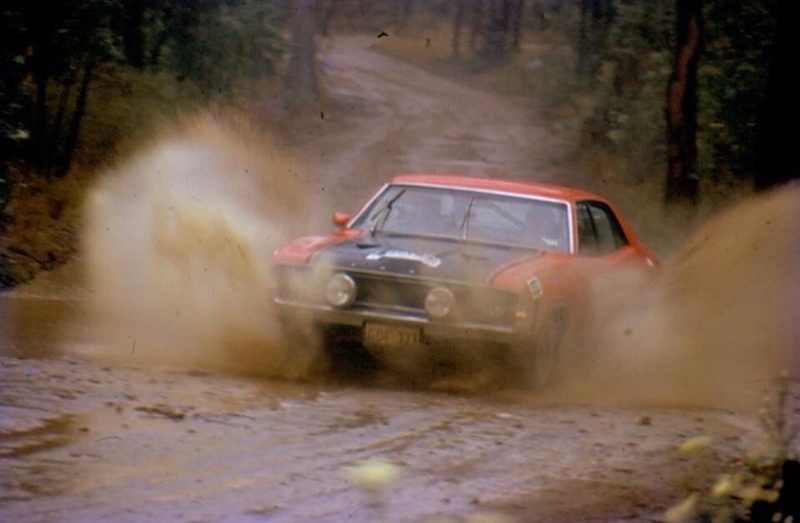 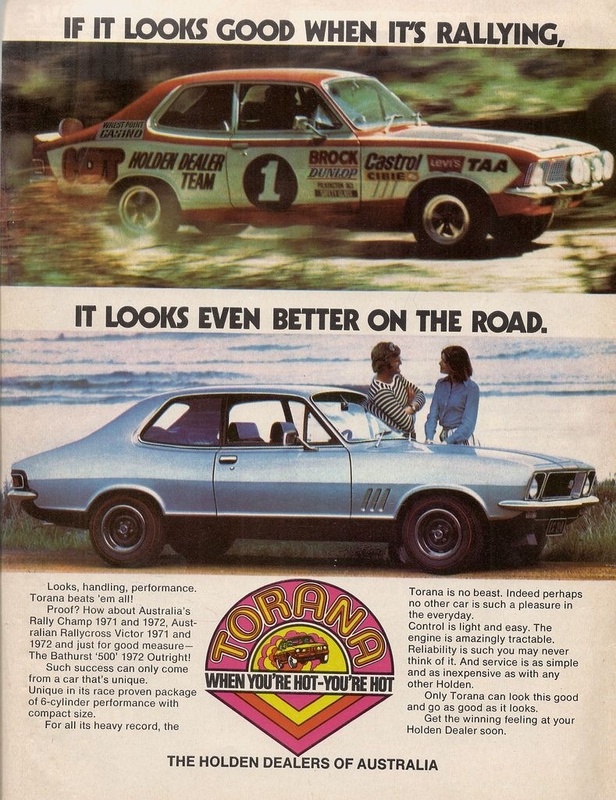 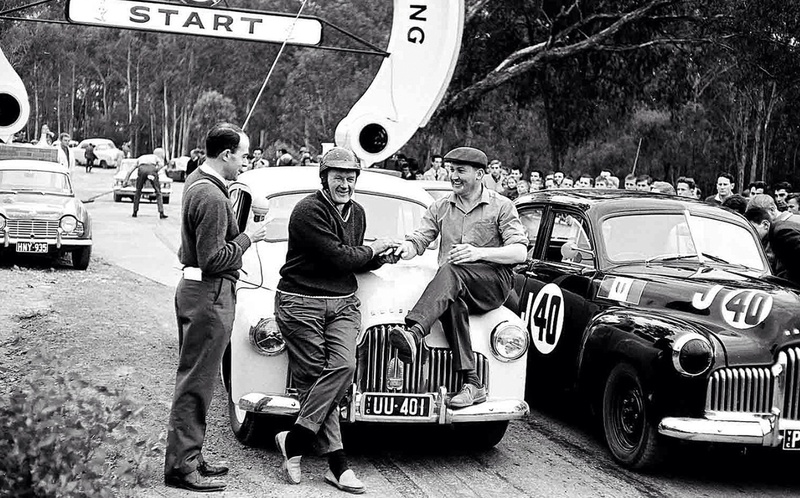 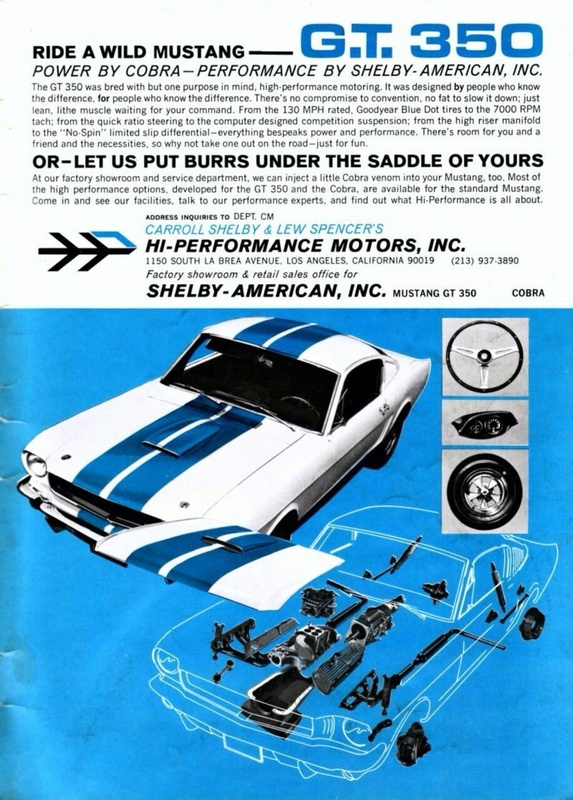 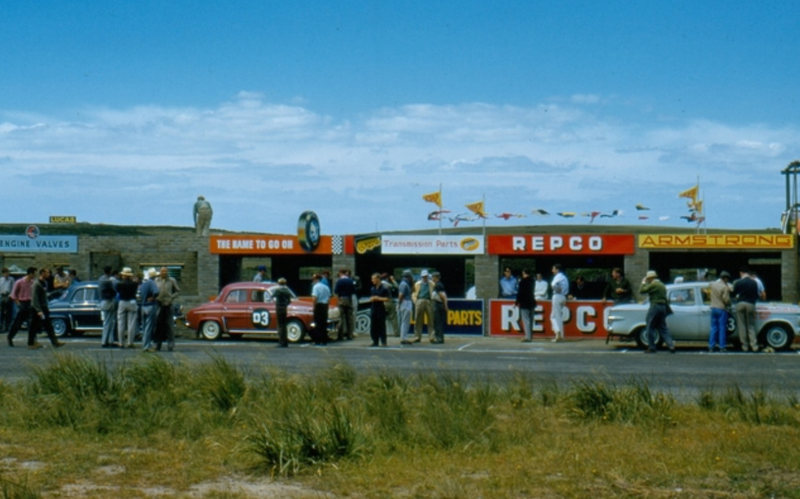 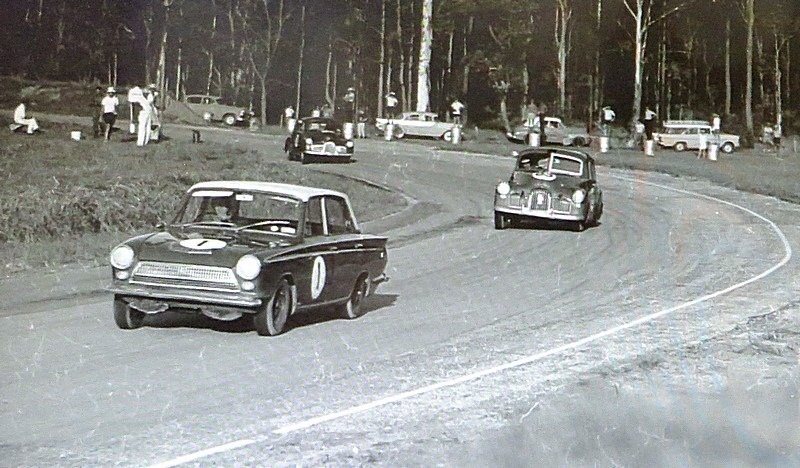 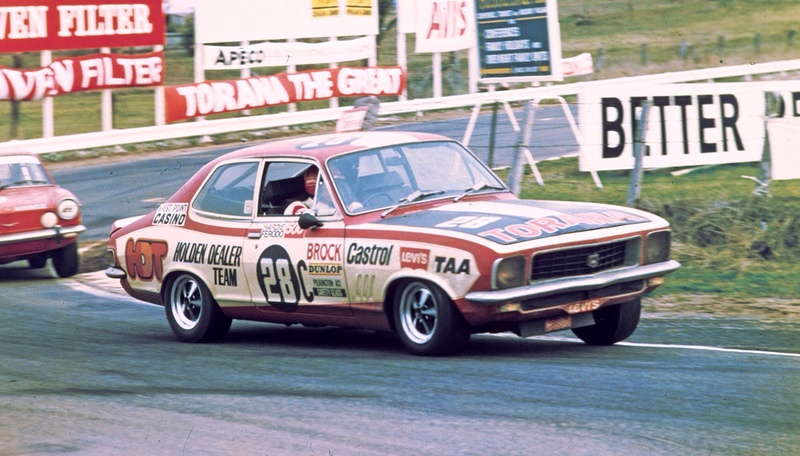 It was the second event held in the combined history of the Armstong 500/Bathurst 500/Bathurst 1000 which began in 1960 with the first Armstrong 500. 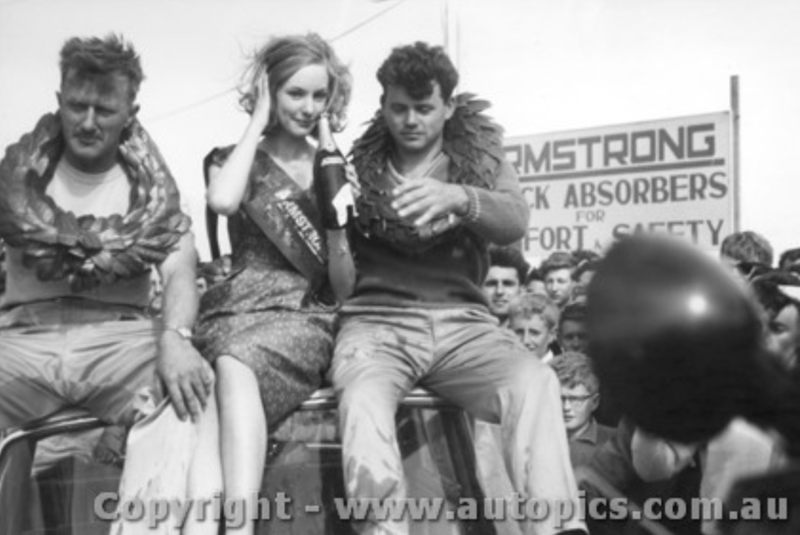 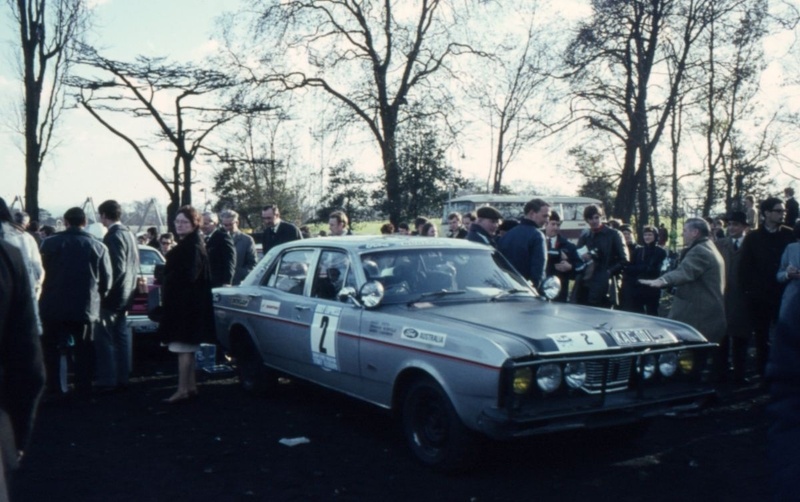 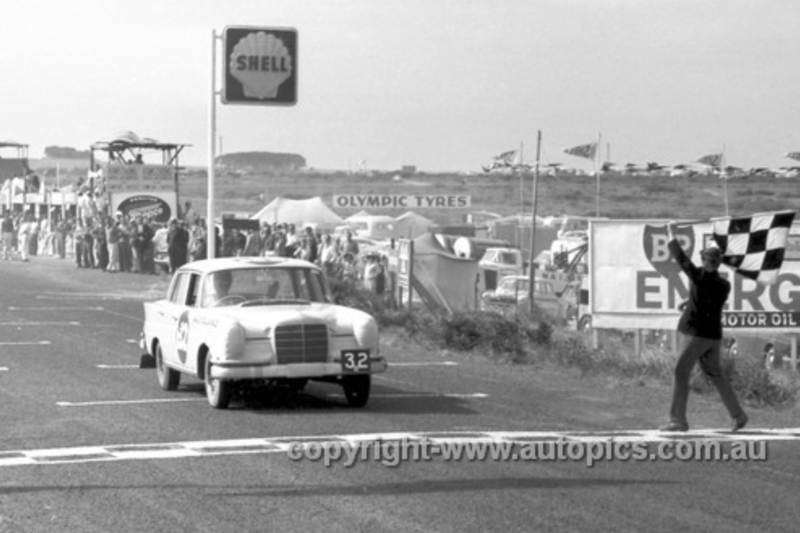 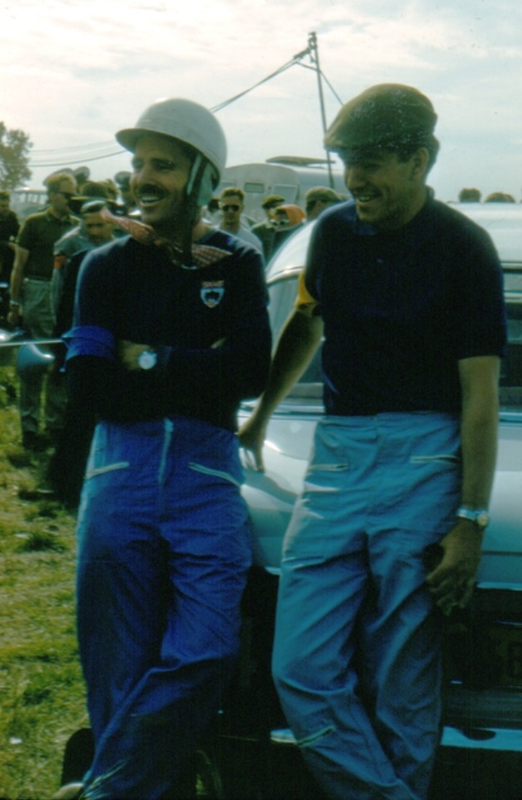 Bob Jane and Harry Firth were the only combination to complete the full race distance, earning the pair the first of their four outright race wins in Jane’s ‘Autoland’ Mercedes Benz 220SE. 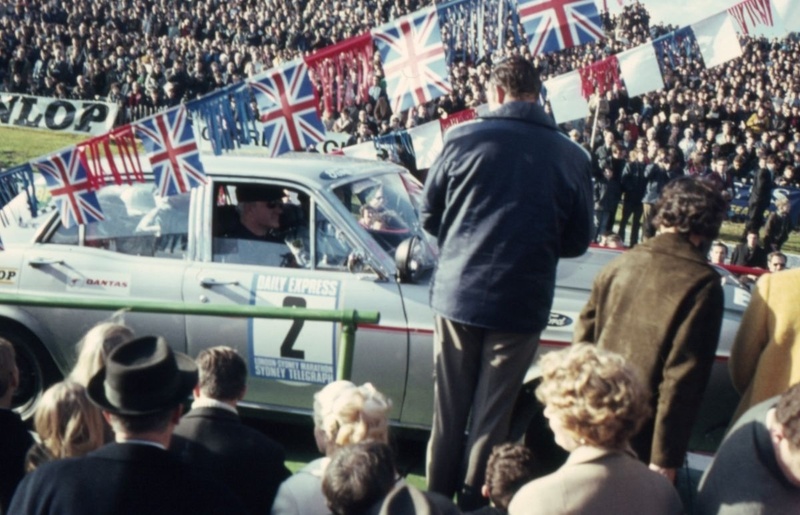 Mind you, the concept of an outright race win was not be officially recognised until 1965. 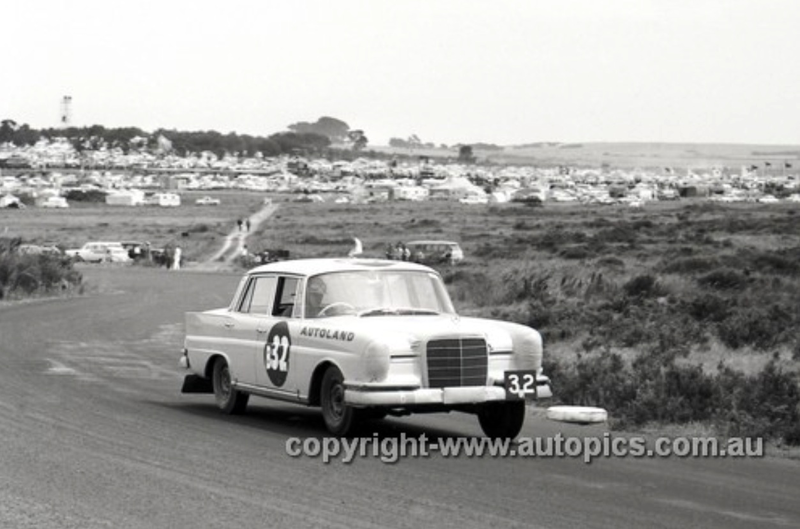 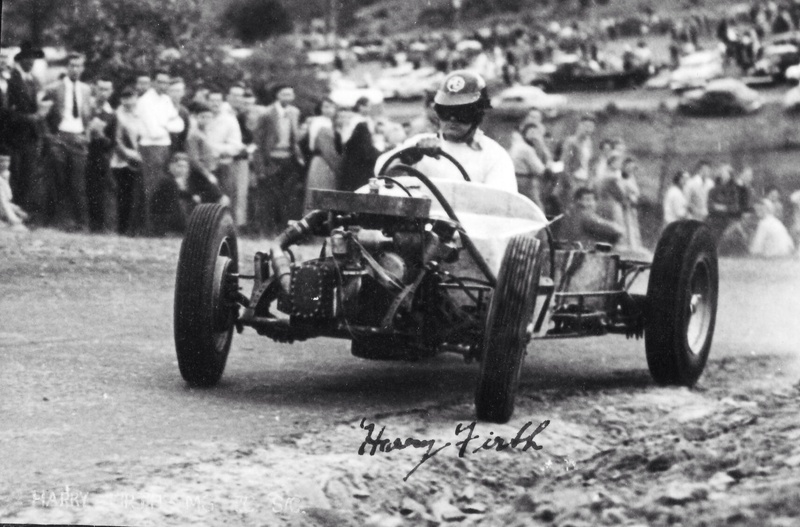 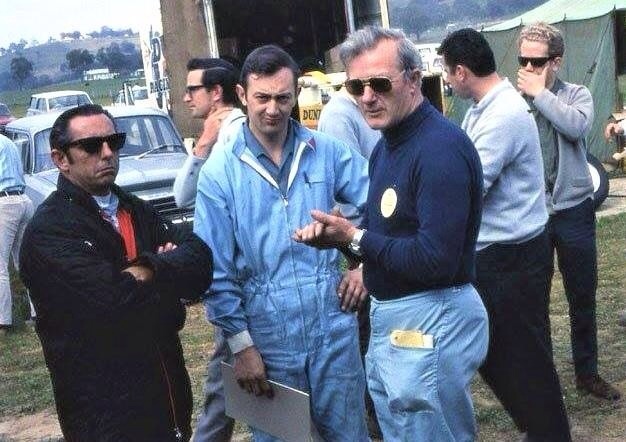 Mercedes, Studebaker and Renault each took class wins.